A self help and information book for migraine sufferers. Written by experts, this book describes the role of the GP, nurse, pharmacist, pediatricians, physiotherapist and psychologist in the treatment of migraine. It advises about the management of migraine in the home, at school, in the sports centre and workplace. It gives crucial information from neurology and from specialist migraine clinics about pain management, migraine in children and adolescents, and the legislation to support people in educational and employment contexts. 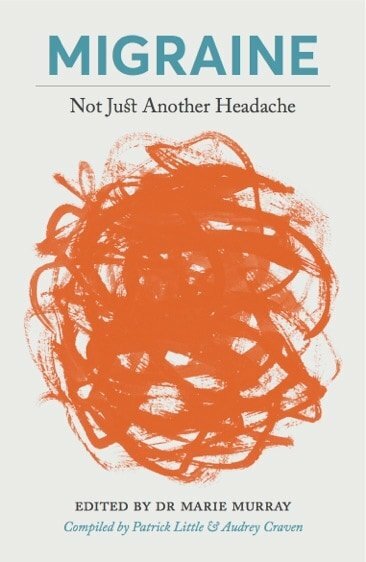 A book that should be read and shared with family, friends, colleagues or anyone who would welcome the understanding that migraine is not just a headache.